THE draw that creates the most millionaires has lived up to its reputation after last night's $30 million Saturday Lotto Megadraw was won by 17 division one winning entries nationally. One lucky winner purchased their winning Golden Casket ticket from Kawana News & Gifts in Kawana Shoppingworld, one of only two in Queensland. Each division one winning entry takes home a division one prize of $1,764,705.89. Imagine how these winners' plans for 2019 might change with their bank account ballooning with this massive prize. There were 17 division one winning entries nationally, including eight from Victoria, two from Queensland, one each from New South Wales and the ACT, four from Western Australia, and one online. Among the 13 division one winning entries in the Lott's jurisdictions, there are 12 newly-minted millionaires and an entry held by a 99-share central syndicate. The Lotto will reach out to last night's registered division one winners this morning. However, as several of the winning entries were unregistered (which means the ticketholder's identity and contact details are unknown), anyone who purchased an entry in last night's $30 Million Megadraw is urged to check it as soon as possible. 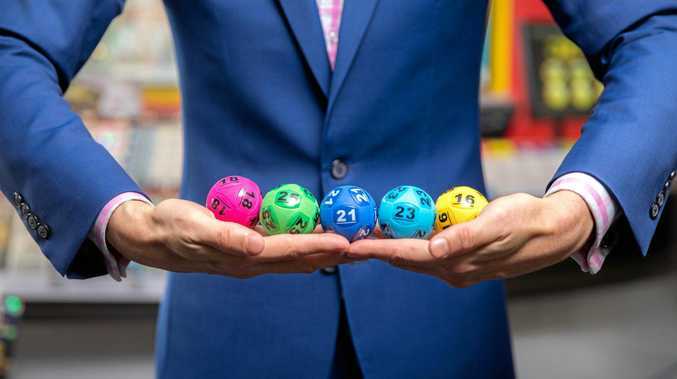 The six winning numbers in Saturday Lotto draw 3907 on Saturday 29 December 2018 were 9, 33, 39, 30, 2 and 17, while the supplementary numbers were 22 and 41. 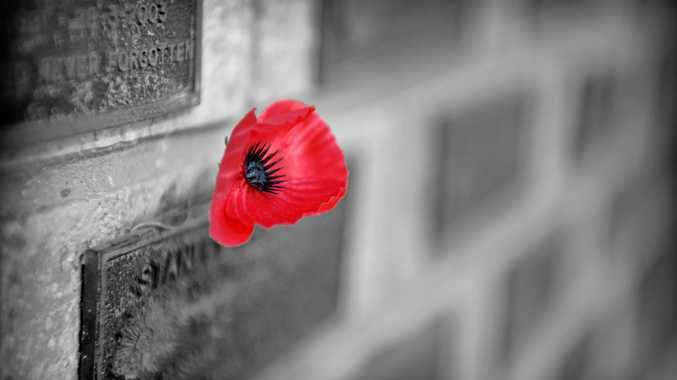 VOTE: Will the youth remember our Anzacs?